As the climate conference gets under way in Copenhagen, HARDtalk considers what will happen to Greenland as the ice melts. 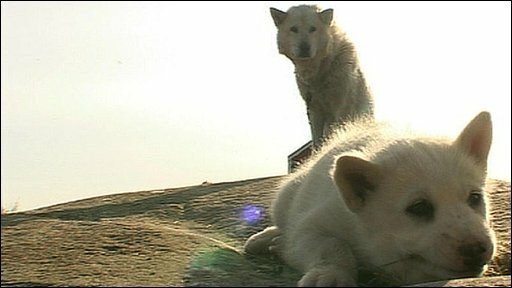 Stephen Sackur visited a tiny Inuit population deep inside the Arctic Circle and found that fewer husky dogs are needed for hunting. The full Greenland film was broadcast on Tuesday 8th December 2009.